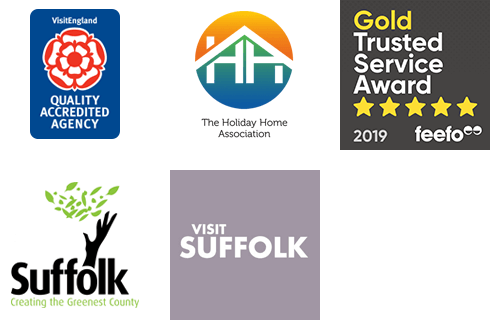 When you make a booking with us you are invited to donate £1 to help conserve and support our beautiful Suffolk Coast and Heaths AONB (Area of Outstanding Natural Beauty). This conservation scheme has raised in excess of £35,000 and these funds go towards supporting special projects in the area. Most recently this money has been invested in a joint partnership with the Suffolk Coast and Heaths AONB team to restore the Sailors’ Path, a lovely walking trail which follows a picturesque route between Snape Maltings and Aldeburgh. As part of the restoration there are now ten interpretation panels that will tell you all about the history and the landscape of the area as well as a printed and online guide. In addition, there is access for all levels of walkers including wheelchair users, a boardwalk for cyclists, oak carved way markers giving specific distances to either end of the walk, and an additional marked trail through Snape Warren which is an RSPB reserve. It is your money that has enabled us to support this project and we would like to say a very big thank you to you all. Your donations make a real difference to our very special region and there will be many more projects to come in the future.